Jam Jewelz of the Day! I’m really crushing on this candy-coated dreamy pop hit! Check out “Daydreaming” by the amazing younger Mariah Carey-sounding Ariana Grande! She really is a “grande” sensation! The whole album, including other notable tracks like “The Way” (So Mariah Carey) as well as “Right There” and “Baby I” play up the big power vocals. She really gets on top of those Mariah Carey glass shattering high notes! Her sound is sweet, young and fresh! Does Hollywood have another Pop Princess in the haus? We shall see! 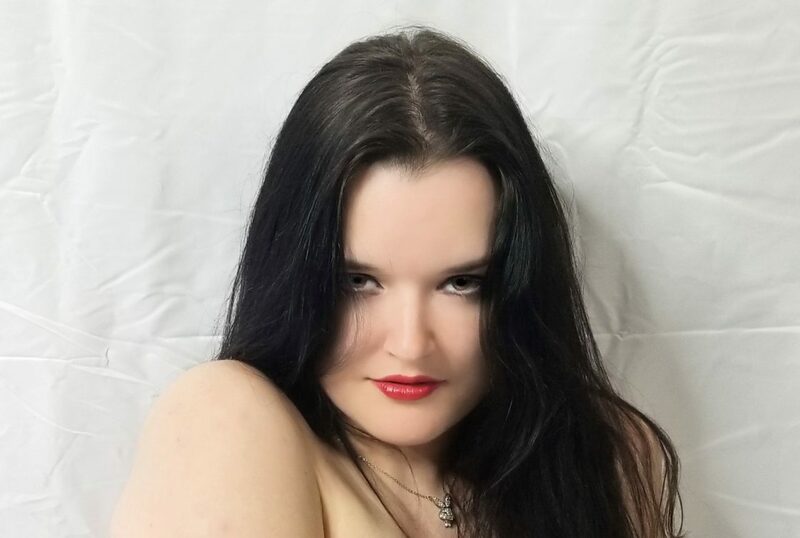 Here is the link to my modeling site! 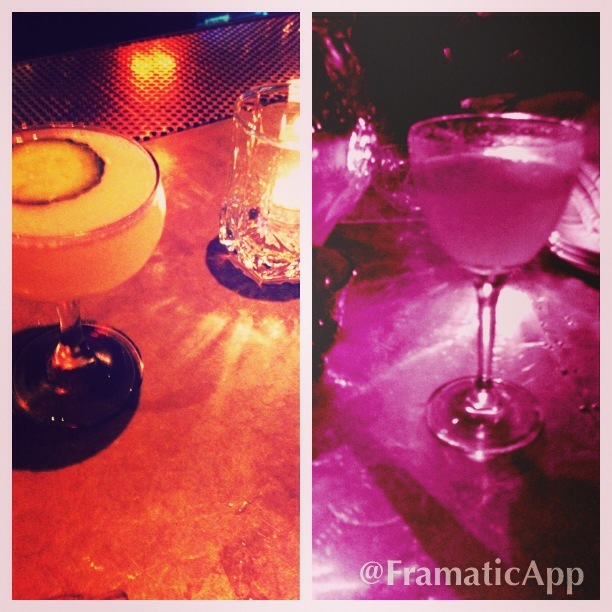 It is not to be confused with http://www.katherinekarr.com. So many of my friends and acquaintances have gone there and realized it was a Christian Bible beater site! Lol. My Mills librarian buddy Michael Beller had the same issue trying to create http://www.michaelbeller.com, because apparently it’s run by a Bible beater Christian lawyer in the deep South! We feel one another’s pain on this issue. The site includes my blog and photos from shoots and runway shows!! I decided to color my hair in January. It was my New Year’s Resolution to go back to my original coloring, plus I wanted to look distinctive at the Westin St. Francis New Year’s Bash in SF! I was light blonde at age 5 or 6 and got darker throughout the years. I’ve been told my face looks brighter due to the changes! I feel it gives me an edge in the modeling world. The first salon I went to in Union Square overcharged me, so I decided to go to the International School of Cosmetology on Polk, where they made me sit for four hours while they turned my hair different crazy colors. I found that going outside the city got me a better deal on hair maintenance. It was a third-times-the-charm scenario! I’ve been getting my hair touched up at Sahaira in Rockridge with Katie Woodall for just $65, and that is without blow drying. 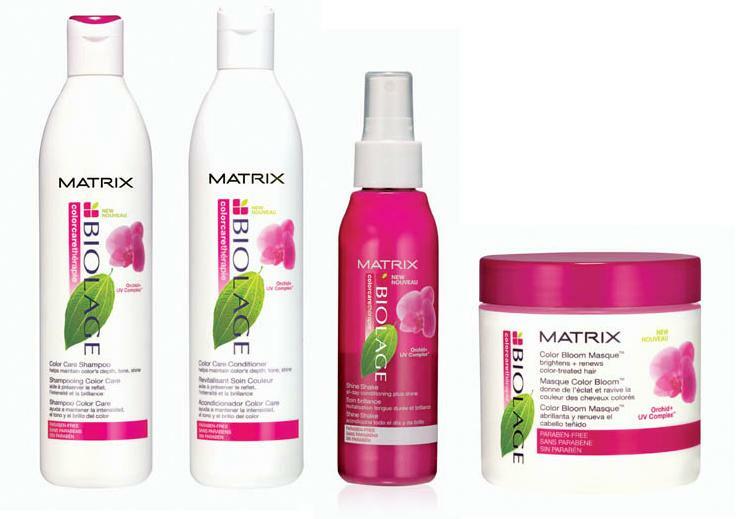 I have experimented with different color safe shampoos, conditioners, and masks, and so far, my favorite products to use are by Biolage Matrix. You can leave the conditioner in for 1-3 minutes and then rinse it out and the mask, which you leave in for 15 min. and rinse out, is used once a week. 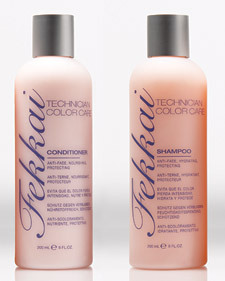 Fekkai color safe products are great too and can be found at any Walgreen’s location. 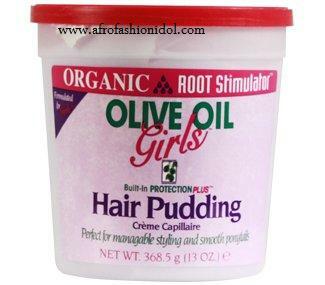 I have also been experimenting with olive oil pudding once a day for styling and keeping hair silky and shiny around the roots! You can get it at most drug stores. Check these products out! In addition to writing for Lipglossculture.com, I wrote for Examiner.com on San Francisco fashion trends, Silicon Valley startups, and Bay Area fashion events. I was asked a couple different times to interview some fashion startups who needed reviews written. I conducted an interview first with founders and Harvard alums Sarah Paiji and Jinhee Kim who started Snapette, a virtual window shopping iPhone app. I also talked with Jess Lam, a Stanford alum, who co-founded StyleSays, a site where women can connect in a social shopping space. Check it out! 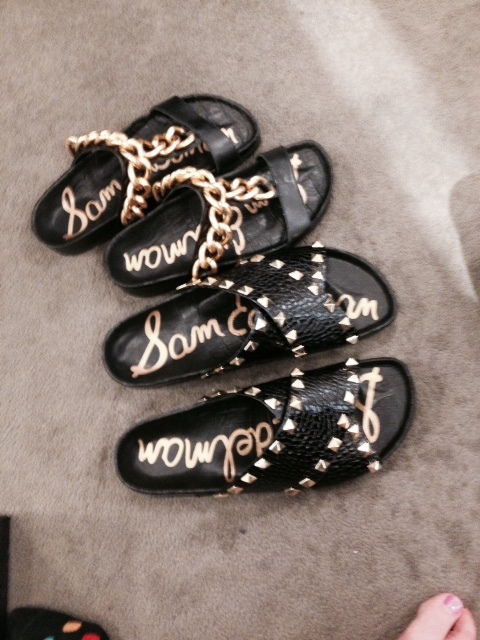 Sam Edelman Black and Gold Sandals!